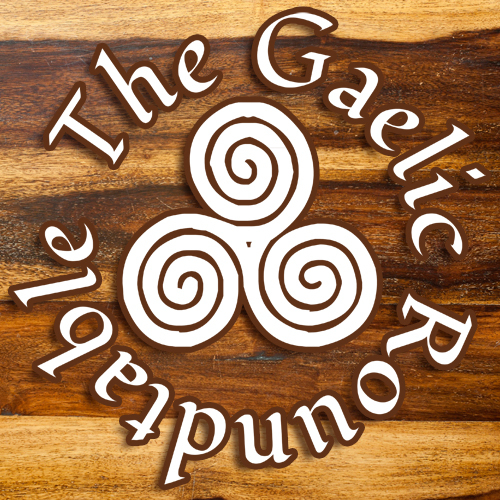 Welcome to May’s Gaelic Roundtable! If this is your first visit to my blog, then please make yourself at home. And if you’re returning – I’m glad as ever to have you. 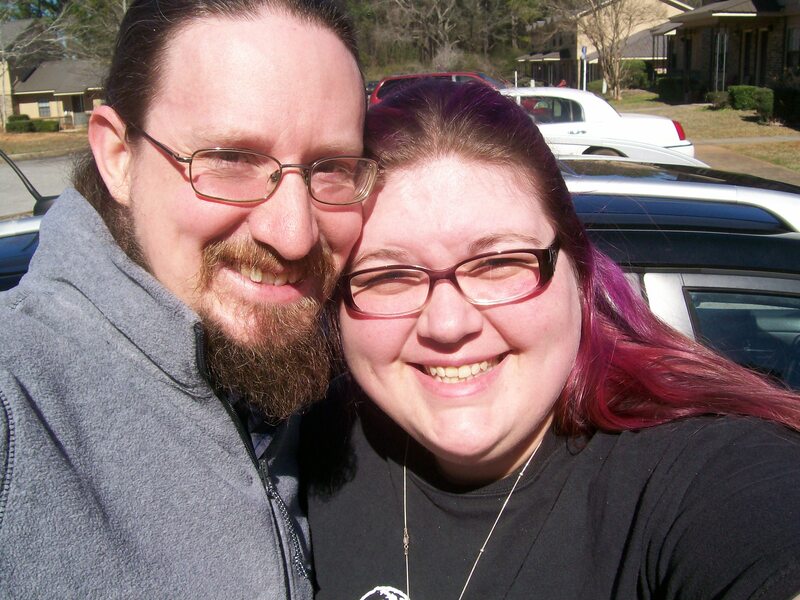 This month’s topic is – devotion. Does your Worship include Devotional acts? If not, why not? If so, why? Who is the common object of these Devotionals- or who do you find yourself performing them for the most often? Do they have a structure, or is it whatever feels right? Do you record these devotionals? What acts do they usually include? How often do you practice them? Is it daily? Weekly? Whenever the fancy strikes? Welcome back everyone for this month’s Roundtable! This month’s topic is one that is actually a little hard for me, for a variety of reasons – worship. Which Gaelic Gods do you Worship? Do you worship your Ancestors or otherwise participate in Ancestor Veneration and related practices? What about the Gaelic Heroes? The Fae? How long have you Worshiped them? Who came first? Last? Second? How did you establish your relationships with them, and how important is that relationship to you? How integral is that relationship to your spirituality? Your religion? Your every day life? I would like to welcome The Gaelic Roundtable and those who have found their way here! To those who put in the time and energy to get this together, thank you for including me. For my Holy Mother, Danu. I realize that this is a Christian spiritual, just as I realize the river referred to in the lyrics is a physical river. But this song always makes me think of Her. Yesterday, as I was spending time getting to know two of my new Gods, I stumbled across this song (though a different version) and just like that, She was with me and all was Hers. She, along with an’Dagda, will always be first in my heart and is never far from my thoughts. So this song is offered up to the Celestial River of Life, as She has revealed Herself to me.